This tent is easily assembled in spacious place. 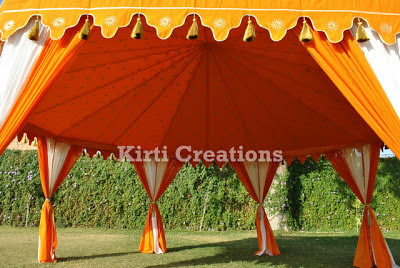 An elegant garden tent has a domed roof which provides adequate space. Wonderful style and practical design make this tent perfect for any event.